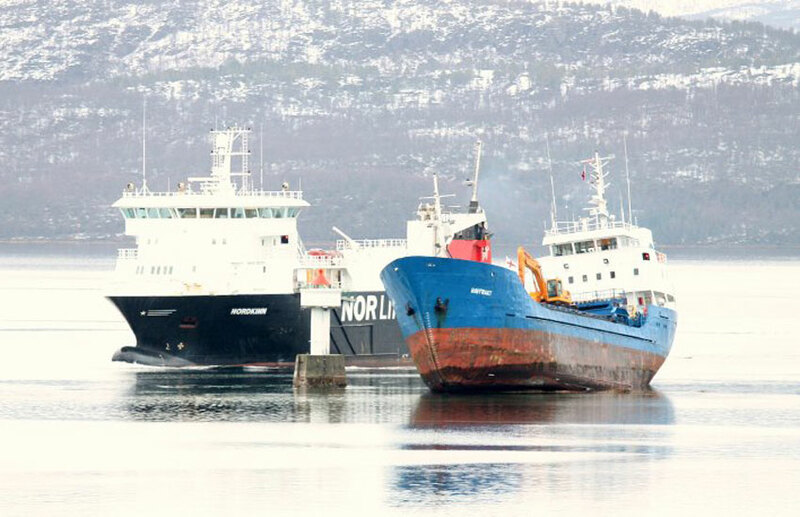 The faroe coaster Havfrakt went aground near Gisundet, Norway. The coaster had a cargo of fish meal from Bergen. Attempts to free the vessel were not successful. Reports state no injuries or pollution released.